Part of our team of experts is in Kingman, Arizona, getting ready for the highly anticipated May Camelopardalid meteor shower tonight. They sent back some black & white and false color (blue) meteor image composites from two NASA meteor cameras deployed to Arizona for this meteor shower. 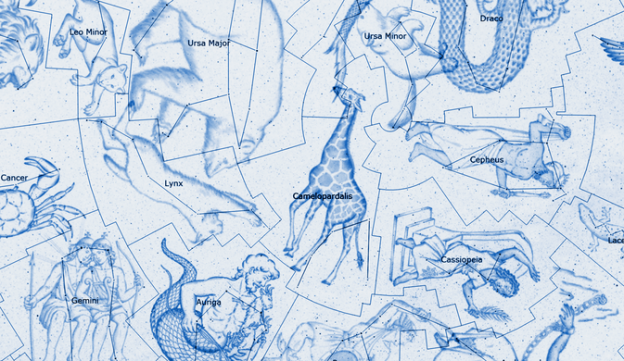 This first night of observational results comes before the expected May Camelopardalid activity. 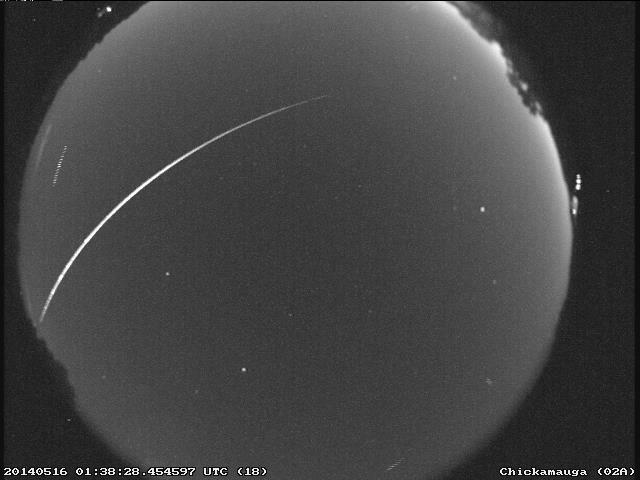 Meteors shown therefore do not belong to that shower, but were observed on 5/23/2014 UTC. 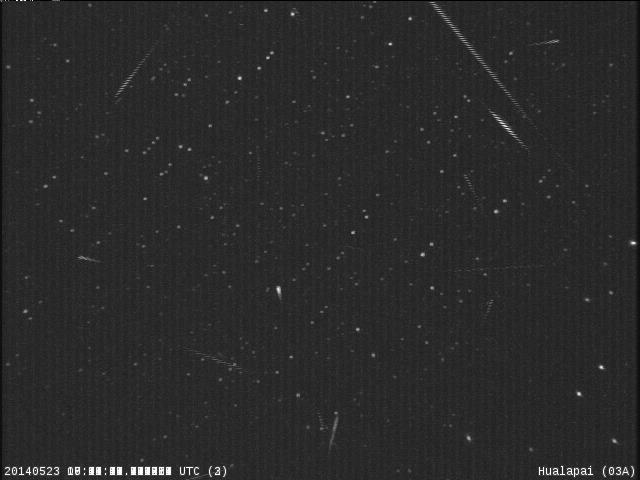 Twelve meteors were common to both cameras, allowing for meteor trajectory calculations. 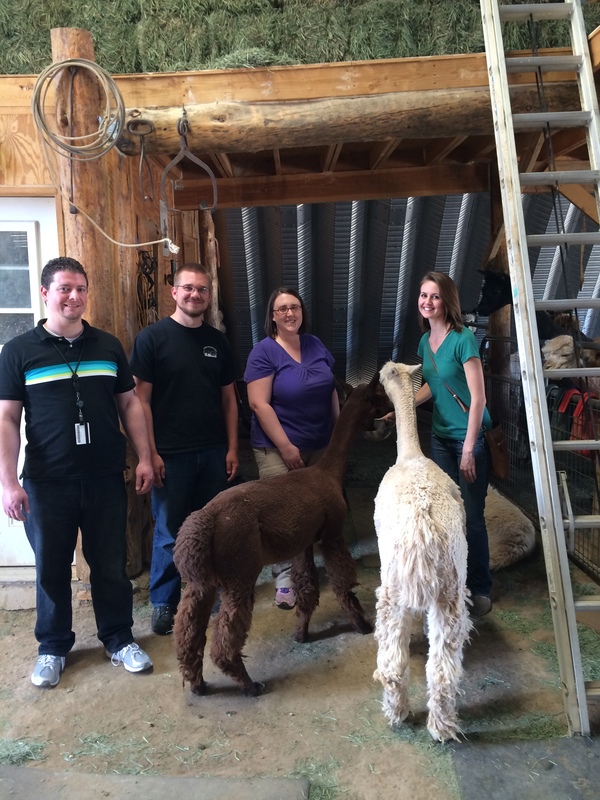 They also sent this picture to show us that even the alpacas are excited and ready to assist our experts tonight! Author Marshall Space Flight CenterPosted on May 23, 2014 May 23, 2014 Categories MSFC Meteoroid Environment Office3 Comments on Getting Ready For Camelopardalids! 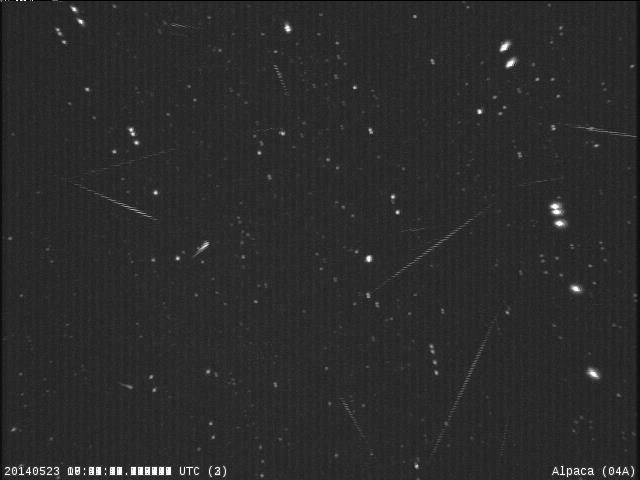 As the date of the possible new May Camelopardalid meteor shower looms, we wanted to offer some answers to frequently asked questions. We hope this question and answer post will be helpful as you observe the shower. Q: How do you pronounce the name of this meteor shower? Q: Why does this shower have such a funny name? A: Meteor showers are named after the location of their radiant – or the point in the sky from which the meteors appear to originate. This shower is expected to produce meteors in May with a radiant in the constellation Camelopardalis. Q: Can I see the May Camelopardalids from my location in _____? A: Check out the visibility map below. If your location is in the yellow zone, and you have clear dark skies, you should be able to see May Camelopardalids during the expected peak, if it occurs. Q: When can I see May Camelopardalids? A: The expected peak is between 1 and 3 am CDT on May 24. Q: Where is the May Camelopardalid radiant? A: The radiant is in the constellation Camelopardalis. It’s not a well-known constellation, but you can find the general direction if you look between Ursa Major and Cassiopeia. Q: Should I look at the radiant to see May Camelopardalids? Q: Ok, where should I look then, smarty-pants? A: If it’s not cloudy, get as far away from bright lights as you can, lie on your back, and look up. You should be able to see May Camelopardalids over the whole sky. 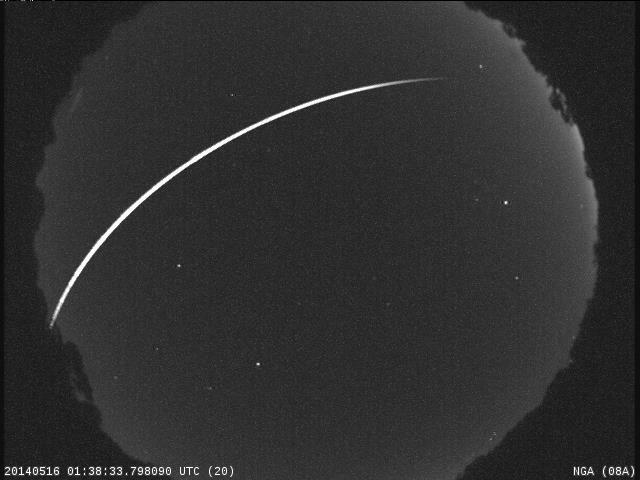 Q: How do I know if the meteor I just saw is a May Camelopardalid? A: If you see a meteor, try to trace it’s path backwards. 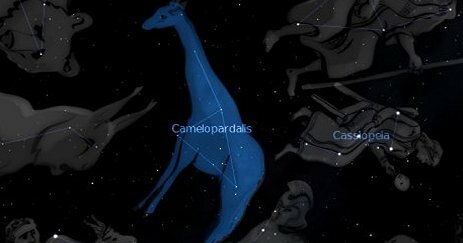 If you end up in the constellation Camelopardalis, there’s a good chance you’ve seen a May Camelopardalid! 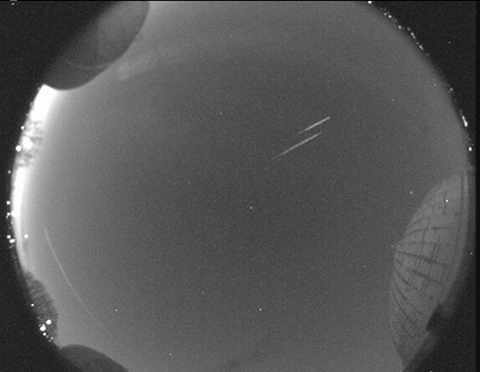 Q: My skies are dark and cloud-free but I’m still not seeing any meteors! Why not?! A: There are a couple of possibilities. (1) The comet wasn’t very active 200+ years ago, and therefore didn’t produce many meteoroids. So the meteor shower is much weaker than predicted. (2) You need to have patience. You also need to make sure your eyes are adapted to the dark – this takes about 45 minutes. Make sure you don’t keep looking at your phone or other sources of light, else your eyes will have to start the dark adaptation process all over again. 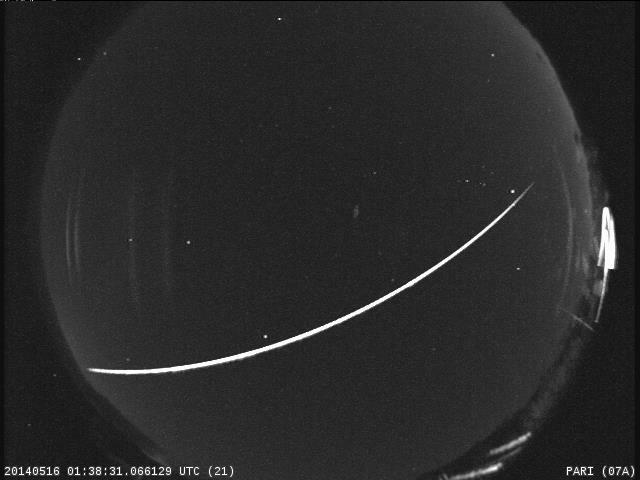 Q: Has a satellite ever been hit by a meteoroid? A: Yes. Here are a few examples: Mariner IV, a NASA planetary exploration spacecraft encountered a meteoroid stream between the orbits of Earth and Mars in Sept 1967. The encounter damaged the thermal shield. Olympus, an ESA communication satellite, was struck by a Perseid near the time of the shower peak in August 1993. It was sent tumbling and exhausted its fuel supply. Q: How big are May Camelopardalid meteoroids? A: These meteoroids are expected to be anywhere from dust-grain sized to millimeter sized. Q: How can a small bit of rock damage a satellite? A: Meteoroids travel very fast and therefore have a lot of energy. 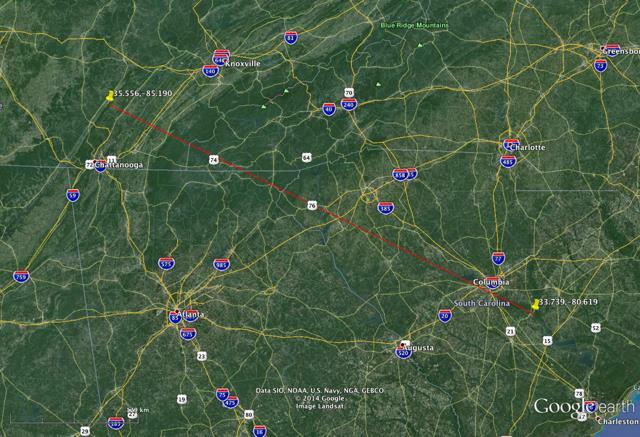 The May Camelopardalids will be traveling slowly, as far as meteors go, but they will still be moving at 36,000 mph! That’s about 27 times faster than the Concorde jet! You can get more facts about the May Camelopardalids here. How do you say Camelopardalids? Find out here! There will still be Eta Aquarids visible tonight, but at a rate of less than half of last night’s peak. 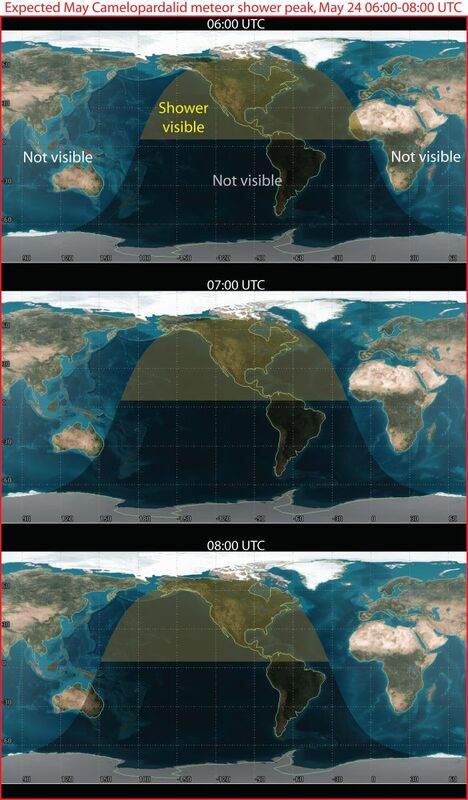 Those in the southern hemisphere will again see more Eta Aquarids than those in the northern hemisphere, but pretty much everywhere in the world except the Arctic Circle has a chance to view the shower. You can spot meteors any time after dark, but Eta Aquarids meteors will not be visible until after 2:30 AM local time, when the constellation of Aquarius rises above the horizon. The highest visibility for Eta Aquarids will be in the couple of hours before dawn, sometime after about 4:00 a.m. local time. You don’t need special equipment like a telescope: you only need your eyes. If you have clear skies, go outside to a place away from city lights. Lie on your back and look straight up at the sky, allowing your eyes 30-45 minutes to adjust to the dark. Meteors may appear from any direction, and this gives you the widest possible field of view to spot one. On any given night, it’s possible to see 6-8 sporadic meteors per hour, even without a specific shower event.